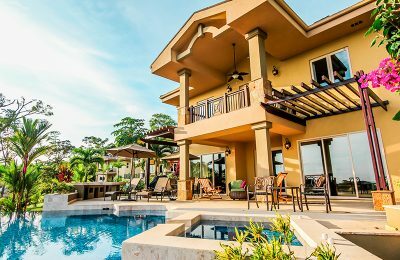 Nos especializamos en vacaciones de surf y surfcamps para Adultos en Panama. 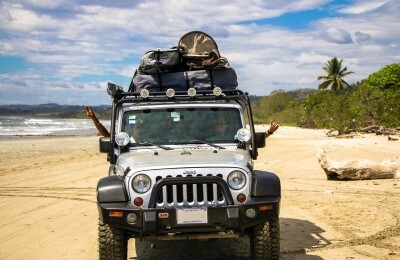 Ofrecemos viajes de surf, campamentos de surf, guias de surf, surf tours, y escuelas de surf en Panama. Hay cursos de surf para principiantes or cursos de surf para intermedios y avanzados. Podeis escojer el tipo de alojamiento que preferais. Puede ser un Hotel, Surf Resort, Hostal, Surfhouse, Surf Lodge, o habitaciones. Tenemos paquetes de surf para todas las edades, niveles y pesupuestos. 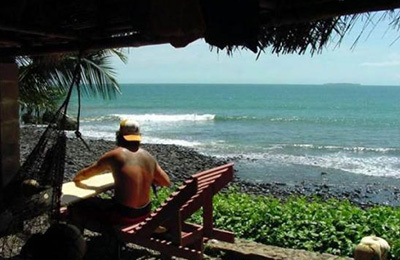 El Cerro Accommodation & Surf Camp - Chiriqui, Pacific Valoracion media: ★★★★★ 5 basadas en 1 Criticas. Morro Negrito Surf Camp ofrece alojamiento en diez cabañas de bambú situadas en la ladera de una colina dominando el Océano Pacífico. Playa Venao Surf camp & Surf Resort - Panama, South West Coast Valoracion media: ★★★★★ 5 basadas en 3 Criticas. Situado justo en frente de la playa de Playa Venao, donde una ola de clase mundial rompe todos los días delante de su habitación en el campamento de surf. Una amplia gama de tablas de surf siempre disponibles. Pesca, SUP y excursiones disponibles bajo petición. 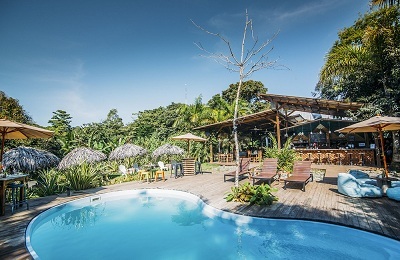 Isla Solarte Surf Hotel - Bastimento, Bocas Del Toro Valoracion media: ★★★★★ 5 basadas en 5 Criticas. The green colour of the water and clarity of the ocean in Bocas is just incredible, combined with the abundant jungle backdrop and tropical sun provides a beautiful setting for your surfing experience. 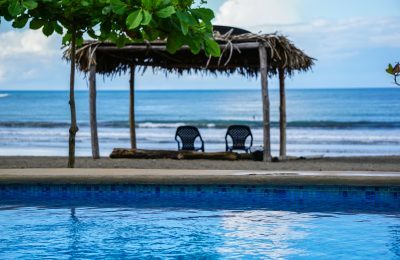 Eco Surf Lodge Bocas del Toro is a perfect place for the guests, who are looking for the time away from technology and getting unplugged. There are just a few suites and cabanas. Total capacity of 12 people, which makes a quiet relaxing vacation away from the stress of life. 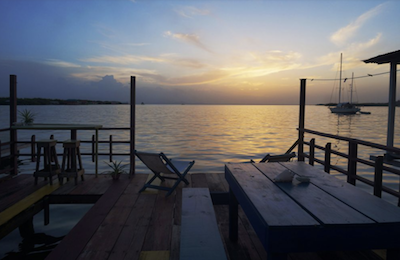 Being off the grid the lodge provides a comfortable relaxing holiday and plenty of time for surfing, deep-sea fishing, boating, kayaking, snorkeling and long, deserted sandy deserted beaches. Bastimentos Surf Resort - Isla Bastimentos, Bocas Del Toro Valoracion media: ★★★★★ 5 basadas en 4 Criticas. Uncover stunning beaches and bright blue morpho butterflies. Bocas del Toro is truly a wave of paradise like none other that surfers everywhere will be thrilled to experience. At Bastimentos Surf Resort, you’ll find sophisticated accommodations with Caribbean hospitality amidst centuries-old charm in a setting that nature itself designed. Playa Venao, Cambutal, Playa Guanico, Boca de Oria Surf Camp - Las Escobas del Venado, Oria de Arriba Valoracion media: ☆☆☆☆☆ 0 basadas en 0 Criticas. 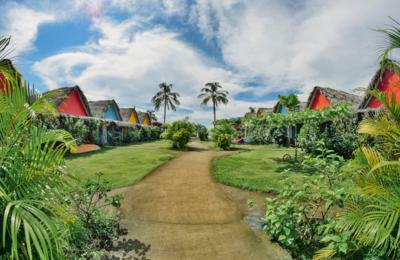 "Heaven on earth" our Playa Venao Surf Club & Hostel is located in the very same white sand beach. The playground fusions with the sand of the beach, making them feel the vibration of nature. Although it is a perfect spot for surfing, Playa Venao is much more than just a surfing retreat. Here guests can amuse themselves during the day with many outdoor activities (yoga, surf, hiking, visiting hidden beaches, whale watching, sea turtle watching, etc.) and during the night there are always activities available (pool tournaments, music events, movie nights, karaoke, eat and meet, etc.). Venao is a place to reconnect with oneself. Bocas del Toro Surf Camp - Red Frog Beach, Isla Bastimentos Valoracion media: ☆☆☆☆☆ 0 basadas en 0 Criticas. Few people know about Panama's surfing potential, and it still remains off the radar for the majority of the surfing community, which is a big plus for surfers who come to stay Bocas del Toro Surf Hostel. The Surf Club is located on the beautiful Bastimentos Island, where you only can only come by boat (only 10 min from Bocas Town). Just on the Red Frog beach, an amazing place with crystal-clear water and the captivating energy that will make you want to stay. 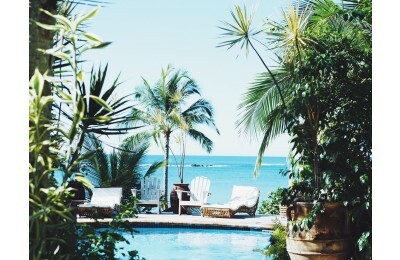 Get the best of both worlds surrounded by rainforest, mangroves and white sand beaches, surf & jungle on the same trip! Playa Cambutal Surf & Yoga Retreat - Los Santos, Tonosí District Valoracion media: ☆☆☆☆☆ 0 basadas en 0 Criticas. Playa Cambutal Surf & Yoga Retreat is an intimate beachfront resort that specializes in world-class yoga retreats, salty surf sessions, and experiential adventures. Our goal: to inspire and be inspired, to encourage the conscientious traveler to tap into their potential and explore new heights. We provide a safe and supportive environment- with an abundance of adventure, nature, and fun- for you to explore with like-minded individuals. We created this sacred space with you in mind. Bocas del Toro Over the Water Surf House - Bocas Town, Isla Colón Valoracion media: ☆☆☆☆☆ 0 basadas en 0 Criticas. Bocas del Toro Over the Water Surf House located just minutes outside the center of Bocas Town on Isla Colón with the best sunsets in town. We offer bikes for our guests and we are minutes away by bike or boat to the best surf spots in Bocas del Toro. Just a few minutes walk the nearest convenience store, however, with the bikes, you can ride to town easily and take advantage of all the items you want. 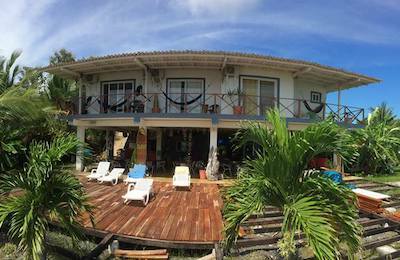 Playa Guanico Surf Hostel - Tonosi, Los Santos Valoracion media: ☆☆☆☆☆ 0 basadas en 0 Criticas. Playa Guanico Surf Hostel is located directly at the beach with a breath-taking view on the Pacific Ocean, the green hills of the natural turtle park and the great surf break of Guanico Beach. The camp provides a wide range of accommodations for individuals, backpackers and groups at different price levels. The bar and lounge create a wonderful mix of chill out atmosphere surrounded by the exotic paradise of Guanico Beach. We engaged all our efforts to create the ideal location for all travelers.